Whipped CH Carlos.....(js's) ped online. AKA. 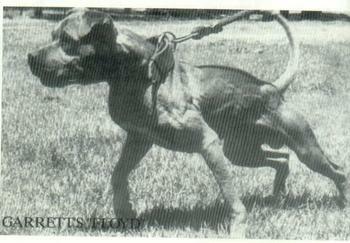 Chan's Floyd, but papers have him registered as Garrett's Floyd, but was owned by Joe Chan.